Screened as part of the 2017 Fugard Bioscope World Arts Season. From The Bolshoi Ballet. “Give me everything, it is still not enough.” The story based on the larger-than- life hero Pechorin is adapted from Mikhail Lermontov’s literary masterpiece in three separate stories recounting his heartbreaking betrayals. Is Pechorin a real hero? Or is he a man like any other? 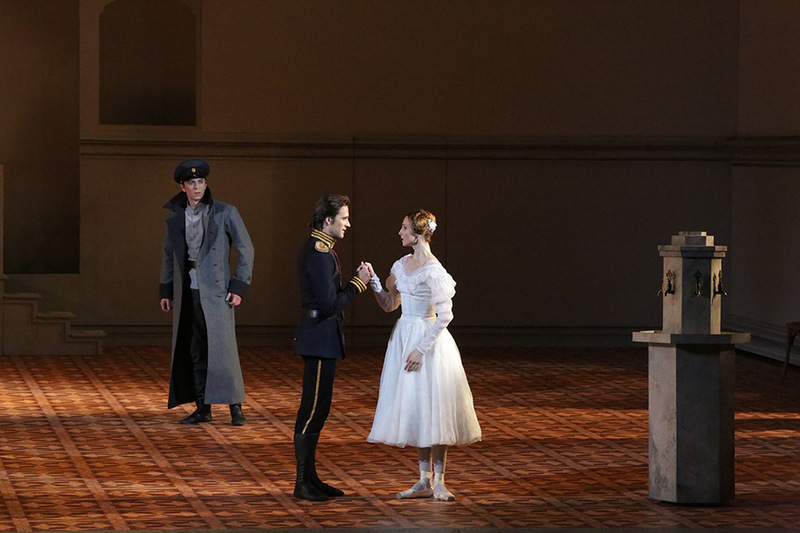 This brand new production by choreographer Yuri Possokhov is a tragic poetic journey.